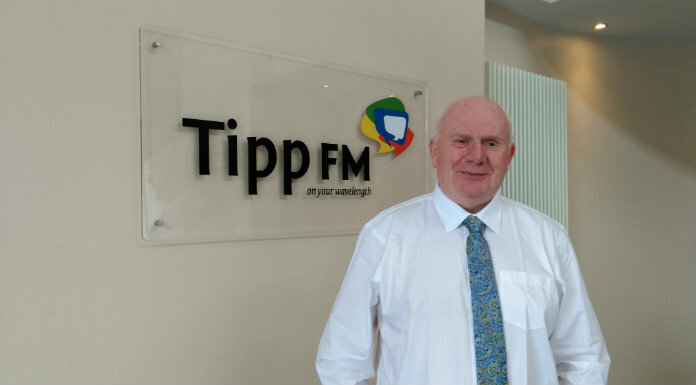 A businessman has come forward who’s willing to bring Thurles post office up to standard – that’s according to Tipperary TD Jackie Cahill. A number of options will be presented to An Post when they meet with TDs, local representatives, and the committee set up to save the Liberty Square Post Office tomorrow. The company say the move to the Thurles Shopping Centre is absolutely necessary to address the needs of their customers – however concerns have been raised by some businesses and locals in the town that the move will decrease footfall in the town centre.